With the roll-out of new smart devices coming soon from various companies (such as Samsung’s foldable phone), there is a need for a faster network connection. The idea of 5G has already started at Verizon, where they claim their 5G broadband will be 20 times faster than current 4G LTE speeds. 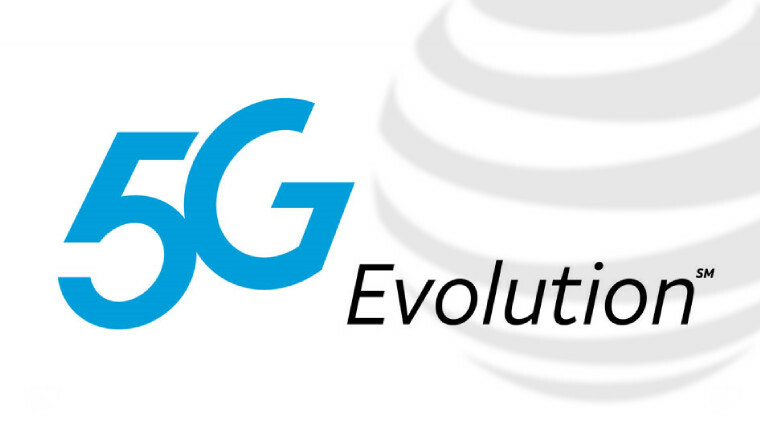 The issue is, AT&T released “5GE” (5G Evolution), which is reportedly slower than Verizon and T-Mobile’s 4G LTE speeds. AT&T claims that 5GE runs on an “advanced” LTE network, but Verizon, T-Mobile, and Sprint all currently run 4G on that network, making AT&T’s claim false and misleading. Sprint took this false claim seriously, and filed a lawsuit against AT&T. They say that what AT&T is doing to customers is completely unethical and wrong. This is because what they claim is their 5GE network, is literally the same as Sprint’s advanced 4G speeds. The fact that AT&T was able to release this network and call it 5G is concerning. This is because as technology develops, consumers need to be able to purchase reliable speeds for their devices, and not be lied to by powerful corporations. AT&T needs to accept what they did wrong, and actually work on a future connection with real 5G speeds.